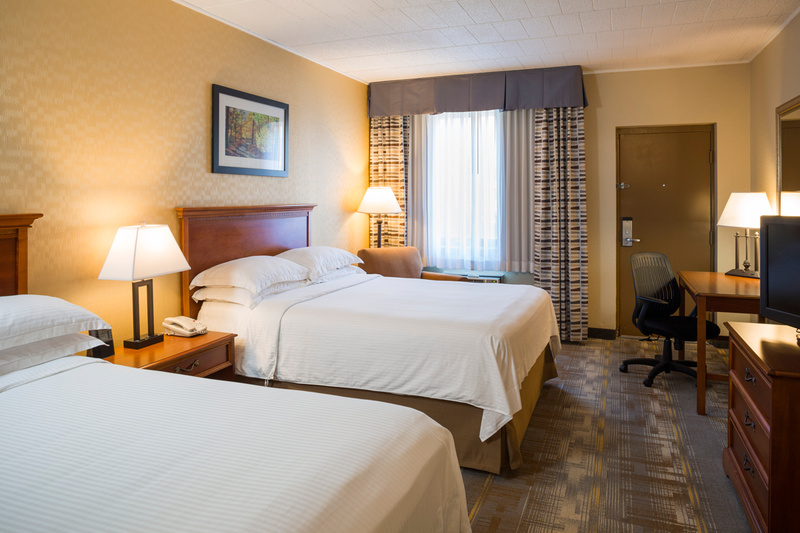 Whether or not you have out-of-town guests coming to your wedding at the Wyndham Garden Hotel in York, you may want to block off a series of rooms. 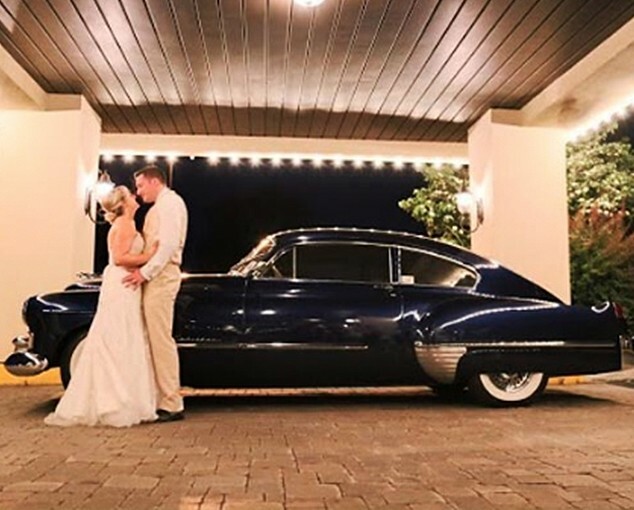 After all, even people who live in the York area may want to make your wedding an opportunity for a weekend getaway. Plus, the wedding party often enjoys getting together the next day for a special morning-after brunch. 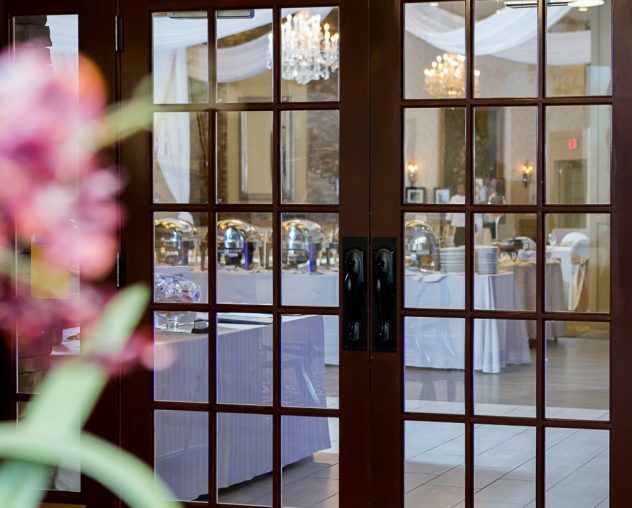 Room block reservations allow you to offer your wedding attendees our spacious, beautiful rooms at a discounted rate. All they have to do is call us with the room block information, and they’ll have access to the rooms you blocked off. 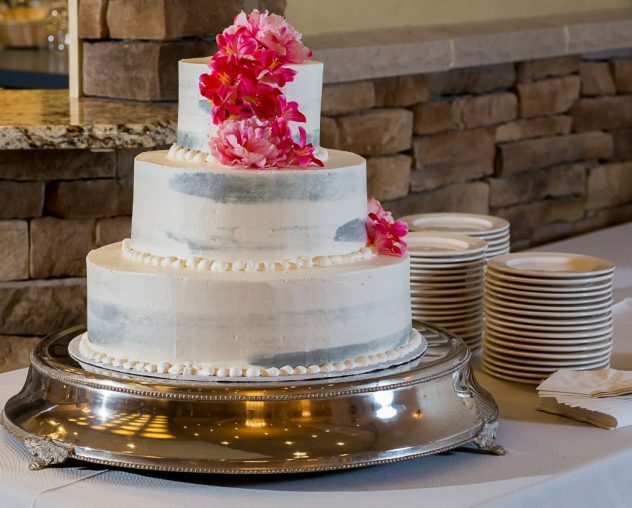 Your wedding guests can make reservations from our website using a private group booking page our team will make available to you. You don’t have to block off a specific number of rooms, either. 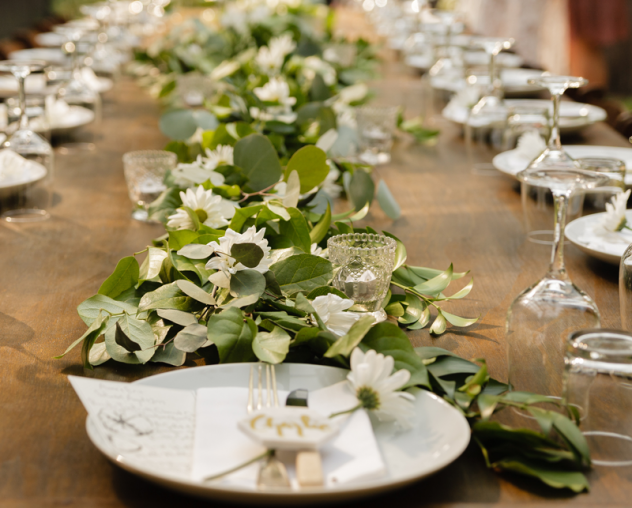 Simply work with your personal wedding consultant, part of our enthusiastic sales and service team, to determine how many rooms you’ll need. It’s fast, easy and convenient. Interested in learning more about how you can set aside wedding guest room accommodations for the people in your life? Want to give your visitors the chance to simply choose a place to spend the night after enjoying your once-in-a-lifetime wedding? Fill out our online form today, and we’ll get back to you promptly to discuss your needs. Interested in learning more about how you can set aside wedding guest room accommodations for the people in your life? Want to give your visitors the chance to more simply choose a place to spend the night after enjoying your once-in-a-lifetime wedding? Fill out our online form today, and we’ll get back to you promptly to discuss your needs.